i know i've chatted quite a bit about my super awesome friend tammy t here on this blog because she's always telling me about cool stuff or i'm sharing photo shoot sneak peeks of her cute family or she gives me ideas for a neat photo shoot so then i beg her family to test it out with me etc, etc. you get the idea right? tammy t is super cool. she's a fun, creative girl, with great style and a knack for knowing about all the fun "new" things. 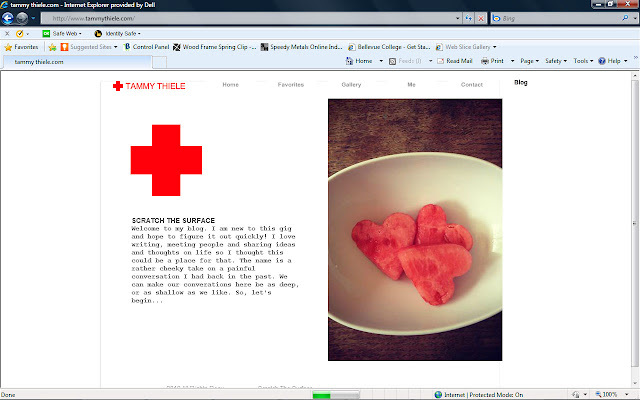 so i have good news, tammy t has started her own blog! she claims she's still working out the kinks but i think it's already pretty awesome so find it here, tammythiele.com, you don't want to miss it! Awe! You are the sweetest! Thank you friend!